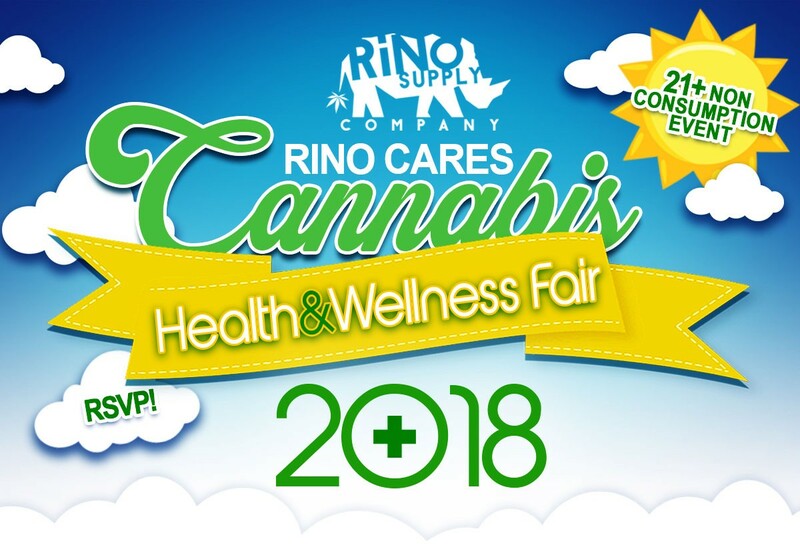 Welcome to the first annual Rino Cares: Cannabis Health & Wellness Fair featuring health & wellness professionals, cannabis industry experts, and a marketplace supported by independent businesses and creatives in Denver’s River North (RiNo) Art District, set to begin Sunday, April 15, 2018. The 21+ event is open to the public and will offer health screenings, care provider sign ups, culinary demonstrations, experience-led discussions, local food, goods and creative demonstrations surrounding cannabis culture. Demonstrations and receive a FREE grab bag . Vendor Booth & Sponsor application: Go to Tickets > Vendor Booth application > we will contact you immediately upon receipt of interest. Confirmed vendors will be posted beginning April 1. Entry is free for 21+ with ID, Please RSVP for Guest Speakers, Cooking Demonstrations, Health Screenings and Care Provider Sign-up . Rino Cares is part of the positive community engagement campaign “RinoGivesBack” at Rino Supply Company. RinoGivesBack initiatives create activations and economic stimulus for the community through a direct give back to not-for-profit and other culturally significant resources.